Marketplaces and prices shown matched UPC number 887961696967 during our search. 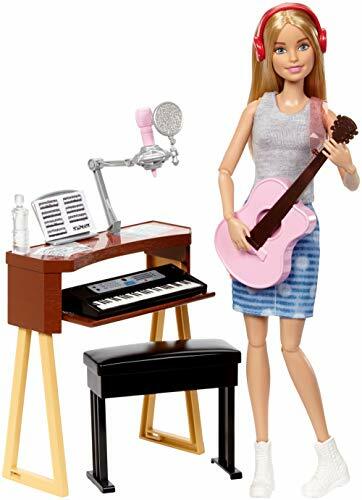 Barbie career dolls and playsets inspire kids to dream big and aim high! 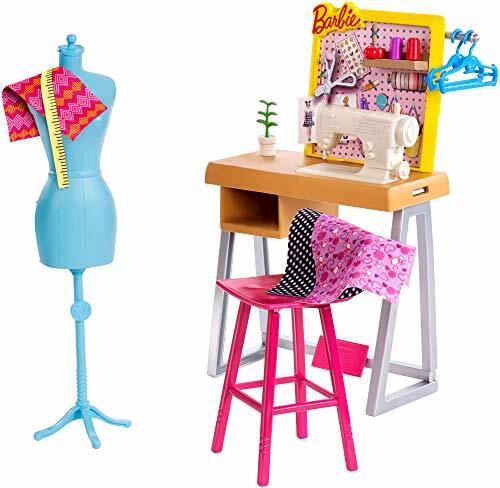 these Barbie playsets turn the workspace into a play space with job-related furniture and accessories that let young professionals explore their dream aspirations. Choose from favorite professional places that include an fashion design Studio, grocery store and science lab. Each has lots of pieces, with signature Barbie style, for lots of learning and playing opportunities. The design Studio inspires creativity with a station that workspace, a chair, a dress form and design tools like a tape measure. The grocery store has all the ingredients for fun with a display and counter that has a moving scale, grocery basket, register and so many delicious looking foods! the science lab leads to discovery with a lab bench, stool, laptop and equipment such as beakers, test tubes and more to get stories started. Kids will love the opportunity to try on different career hats and explore their dreams. 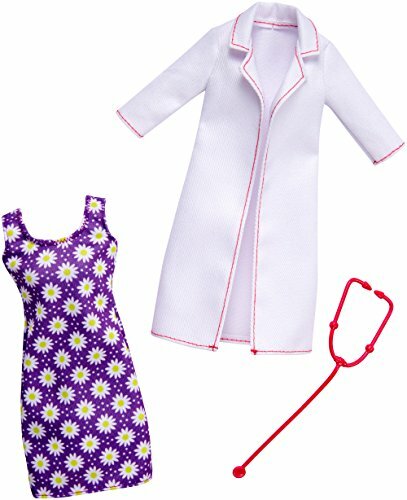 Pick one profession or try them all because with Barbie, you can be anything! includes a large piece of furniture and themed accessories; doll not included. Each sold separately, subject to availability. Colors and decorations may vary.